ProtectUs Ultimate has been developed as a disruptive solution to the traditional disinfectant chemical industry that is continually leaving harmful impacts on us and our environment. 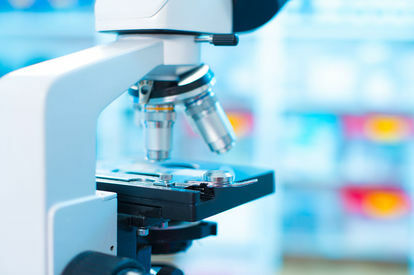 Whether we're providing surface sanitation in food manufacturing industries, whole room disinfection in medical theatres or hand hygiene at home, RBT's commitment to developing highly effective solutions heralds a new era in disinfection. Our unique formulation is 99.999% effective, alcohol free and provides up to 24hr residual protection after application. Available in 5L, 20L, 200L and 1000L IBC containers, Ultimate anti-bacterial concentrate disinfectant is suitable for industrial applications. 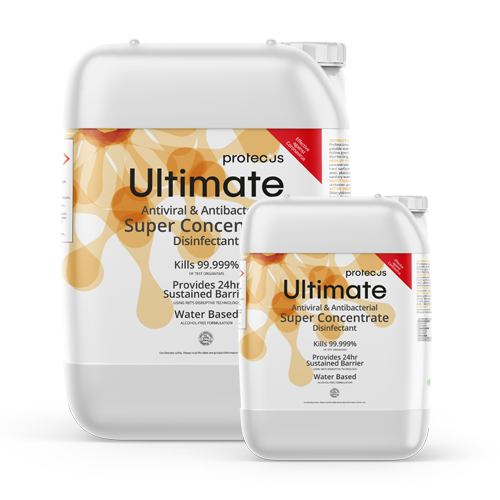 Ultimate is effective on all hard surfaces including: all food preparation areas, stainless steel, plastics, tiles, floors, walls, fridges and sanitary ware. Ultimate Anti-bacterial Concentrate should be diluted to 1% for everyday application. Available in 200 wipe containers, 225 pouches and 1,500 wipe buckets, Ultimate anti-bacterial wet wipes are suitable for commercial and household use where speed and easy accessibility are key requirements. 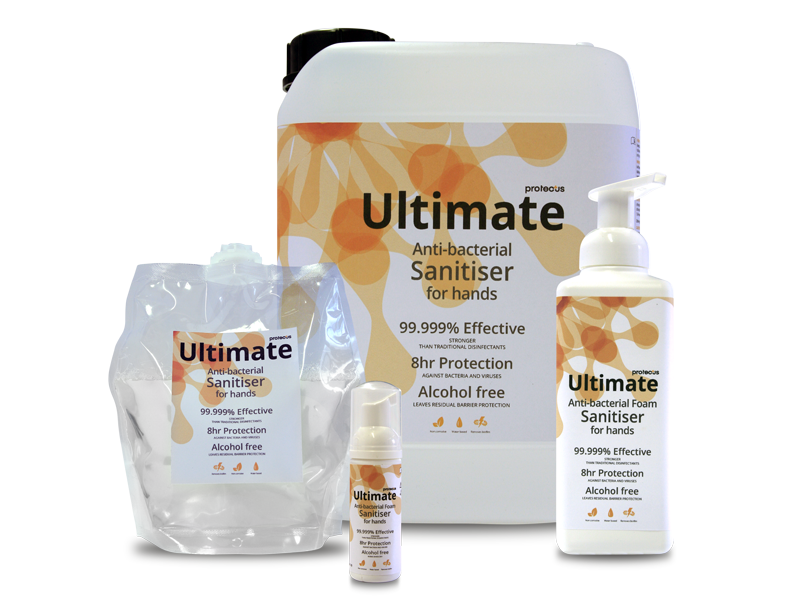 Containing no alcohol, Ultimate wipes are kind on skin and also effective on all hard surfaces including: all food preparation areas, stainless steel, plastics, tiles, floors, walls, fridges and sanitary ware. Available in 750ml, Ultimate anti-bacterial ready to use trigger sprays are suitable for commercial and household use where speed and easy accessibility are key requirements. Containing no alcohol, Ultimate trigger sprays are effective on all hard surfaces including: all food preparation areas, stainless steel, plastics, tiles, floors, walls, fridges and sanitary ware. Available in 50ml and 600ml pumps, 800ml dispensers and 5L containers, Ultimate anti-bacterial hand hygiene products are suitable for commercial and household use where speed and easy accessibility are key requirements. Containing no alcohol or harmful chemicals, the Ultimate hand hygiene range is kind on skin and effective on all hard surfaces including: all food preparation areas, stainless steel, plastics, tiles, floors, walls, fridges and sanitary ware.